Calling all Contractors and Investors - Have I Got a Deal for You! 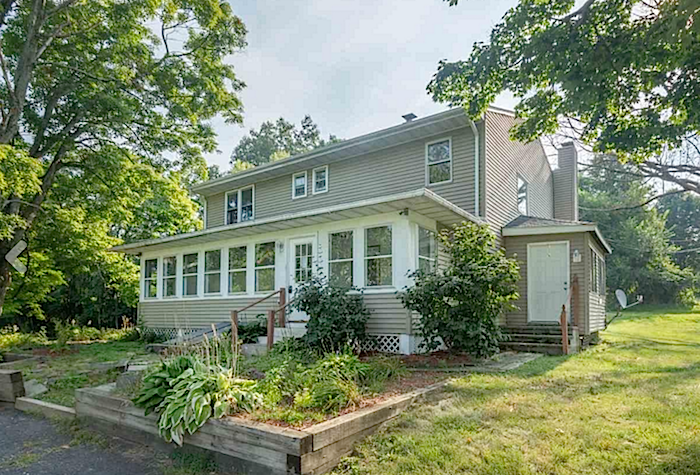 Every once in a while a house comes on the market that needs some TLC, and for the right buyer - this could be a project of love or a chance to invest in a renovation project that could net a good ROI. With spring just around the corner its a great time to consider a home renovation for yourself or an investment to fix and flip. Here are 6 homes currently on the market awaiting the right buyer. A match made in heaven? We’d like to think so. A Fannie Mae HomePath property. Wow! You need space, this home has it! Off street parking and garage in the rear with access from side street. Easy in, easy out! This house is in a very convenient location and close to everything. Some of its features include original woodwork, wood flooring, full front porch, fenced in yard for the kids and pets to play. Small room off master bedroom is perfect for a nursery or make into a walk-in closet. Full walk up attic for more potential space and lots of storage. It needs love and attention but is well worth your efforts! CLICK HERE for full listing. 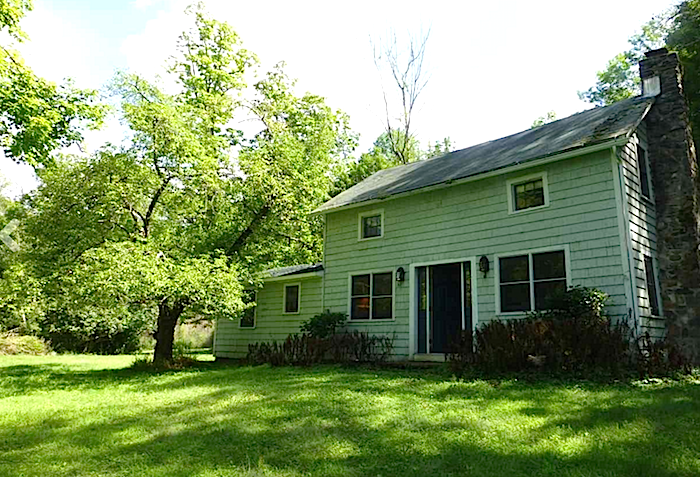 Country Cape on over 1 acre on a quiet lane in the Town of Olive. The house needs a total rehab. Currently consists of 4-5 bedrooms and 2 full baths, front enclosed porch and a back deck that overlooks the peaceful backyard. The oversized two-car detached garage has electric and two overhead doors, one is 9', ideal for storing that boat or camper or for a contractor. CLICK HERE to see full listing. Come see this vintage farmhouse on one acre with majestic mountain views. 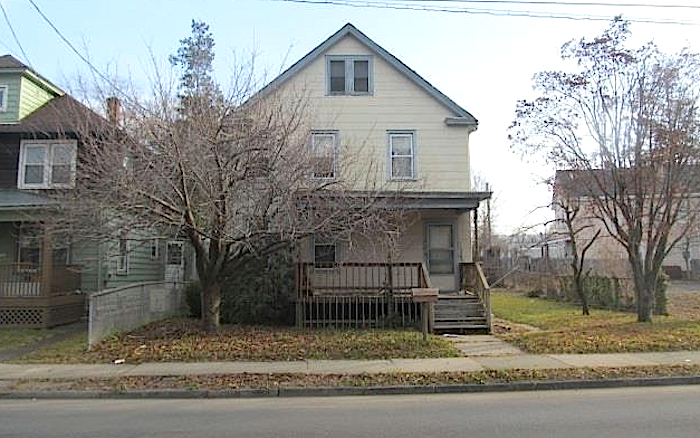 This fixer-upper featuring four bedrooms, one on the first floor, with a huge master bedroom suite on the second floor. Large brick fireplace in living room for those chilly winter nights. CLICK HERE for full listing and details. Looking for a Mountain Hideaway? Privacy and seclusion are yours in this home. The house has wonderful potential with it's cathedral ceiling, extra large living room, huge fireplace and woodstove insert, a very comfortable eat in country kitchen and wrap around deck. And, there’s a sauna and jacuzzi. 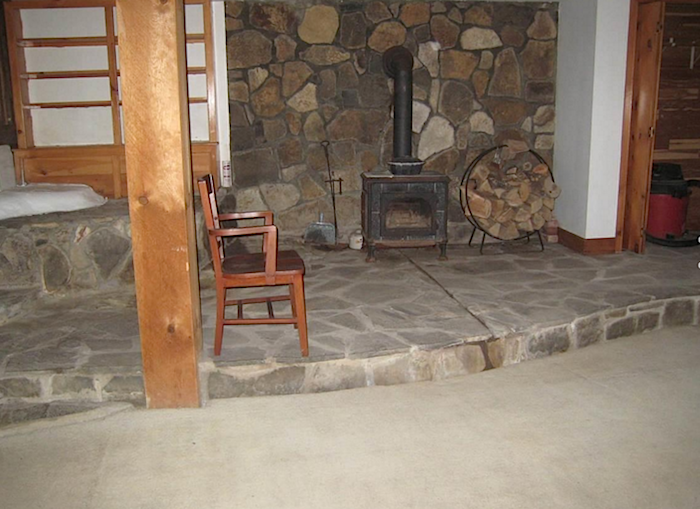 Downstairs are 3 spacious rooms, all with sliding glass doors and another wood-burning stove. CLICK HERE for full listing. 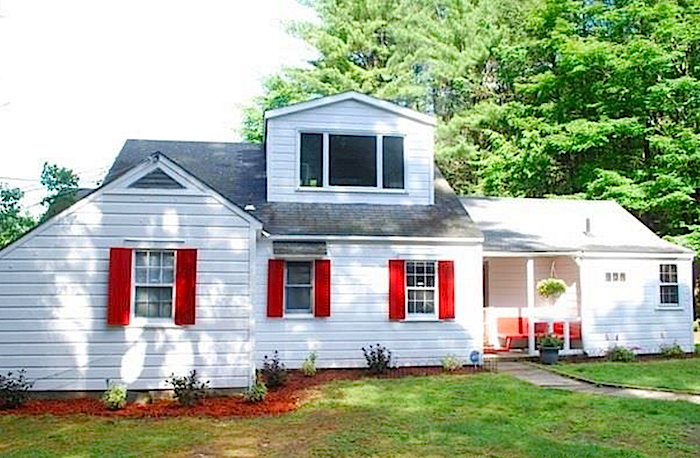 Wonderful Woodstock location on 66+ gorgeous acres across from Yankeetown Pond. The property includes meadows, stream, forest and trails. 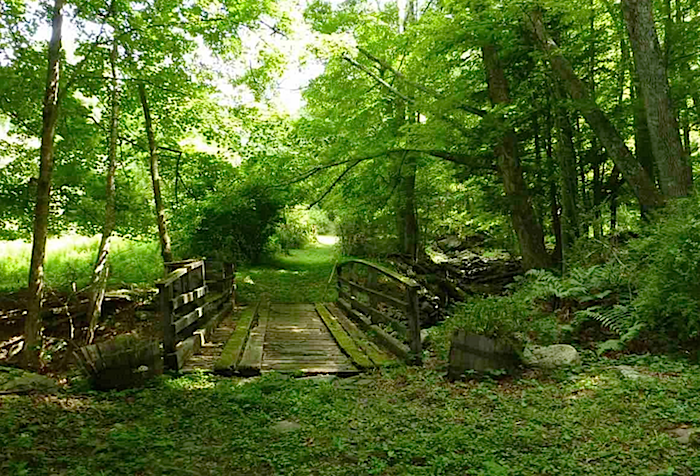 The property flows gently uphill initially bordered by a stream with a classic wooden bridge over it and from there the bulk of the 66 acres begins. You can build another home or two to create a family compound - great investment property right?! 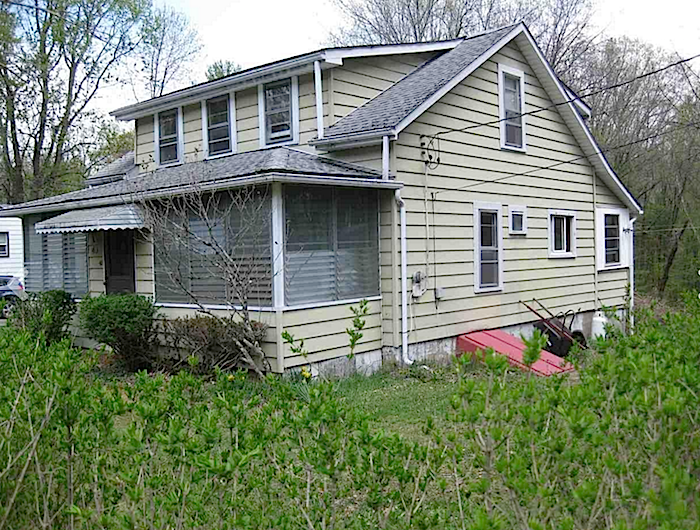 This special property has a lovely home that awaits your TLC and some updating. Come see the beautiful pine floors and the open flowing living room anchored with a brick fireplace. The ground floor master bedroom suite is spacious and light just update the master bath or add French doors out toward the stone patio and shazam- what a retreat! The second story has a large bathroom, double sinks, glass block divider and easy access for the two bedrooms on the second floor. CLICK HERE for full listing. 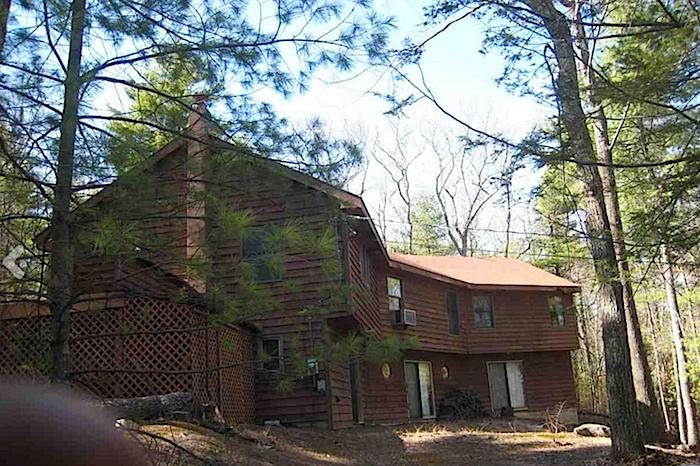 Let me start by saying, this property must be seen to fully understand the charm of its grounds, home, and views. 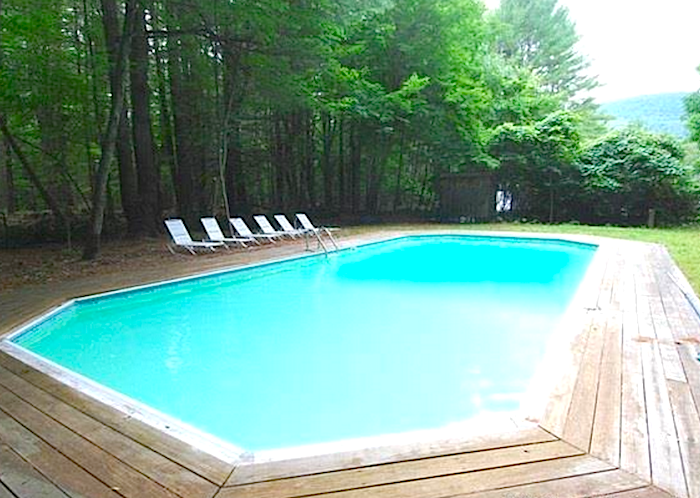 It’s a dreamy Woodstock spot and worth the effort in getting the house back up to snuff. 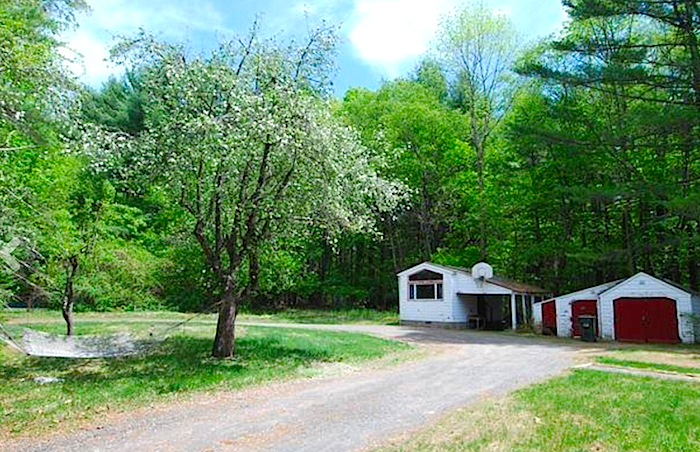 Bask in total seclusion at this lovely 6+ acre New England style homestead with a long tree lined entrance from the main road. Your daily view includes gorgeous mountains and meadows surrounding the property, a large in-ground pool, plus there is a guest house with kitchen and bath. Or a rental if you like. The house includes a cobblestone fireplace, two baths, one ensuite with the downstairs master bedroom, another large bedroom downstairs, a small bedroom/office downstairs as well. The kitchen/dining area is ample sized and very comfortable for guests to hang out with the cook. This whole area could be re-thought and recreated to use this large space differently, perhaps to create a much larger kitchen area. There are wood floors in need of re-finishing under all the carpeting, sweet covered porches front and back, two hot tubs, one overlooking the view outside, and the other under the floor in the master bedroom. The home is in need of TLC, and is being sold as is by the estate, and will be appreciated by those with vision and an appreciation for special and rare settings in our area. CLICK HERE for full listing. Intrigued? Whether it's a home for you or a fix and flip, we'd love to share the possibilities of these homes. We look forward to hearing from you!